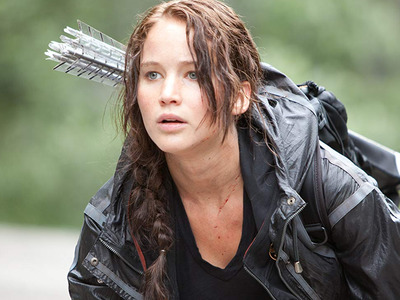 “The Hunger Games,” based on a book series penned by Suzanne Collins, was released in theaters on March 23, 2012. 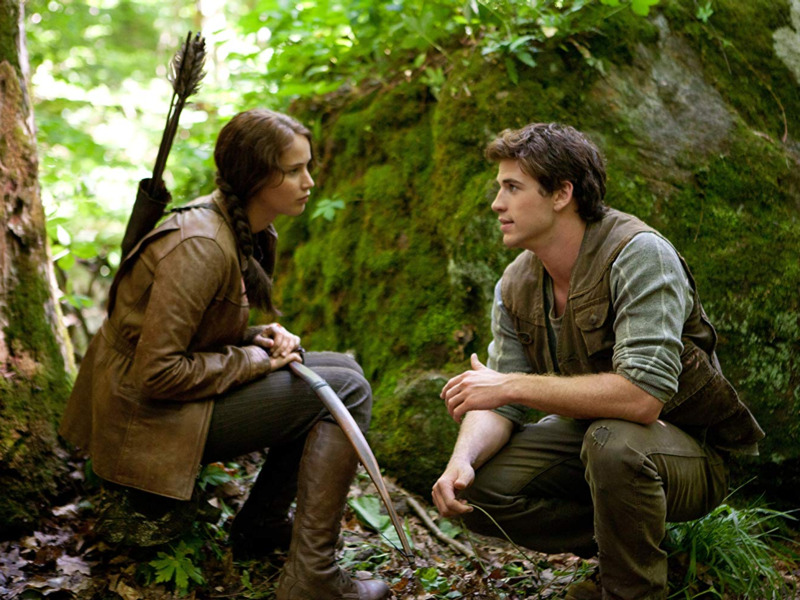 The movie starred Jennifer Lawrence as Katniss Everdeen, Josh Hutcherson as Peeta Mellark, and Liam Hemsworth as Gale Hawthorne. Since the first installment was released seven years ago, the stars have gone on to star in other movies and series, and explore different genres, like comedy and horror. Jennifer Lawrence, Josh Hutcherson, and Liam Hemsworth weren’t new to Hollywood when they starred in the franchise, but the success and passionate fan base further elevated their star power. In the seven years since “THG” was released, the cast has gone on to star in other shows and movies, direct projects, and even get married. Keep reading to find out exactly what the stars of “The Hunger Games” have been up to. Jennifer Lawrence starred as the franchise’s main star and heroine, Katniss Everdeen. She was from District 12 and later became the face of the second rebellion. She’ll once again portray mutant shapeshifter Raven/Mystique in “Dark Phoenix,” which hits theaters on June 7, 2009. Lawrence is also an Oscar winner and Golden Globes recipient. In 2013, she took home the Academy Award for best actress in a leading role for her role as Tiffany in “Silver Linings Playbook.” Her other notable films include “Winter’s Bone,” “American Hustle,” and “Joy,” all of which earned her Oscar nominations. In February 2019, it was revealed that Lawrence is engaged to an art gallery owner named Cooke Maroney. According to Us Weekly, the couple started dating in June 2016 after one of Lawrence’s friends, Laura Simpson, introduced them. 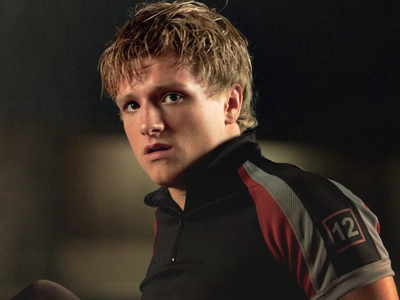 Josh Hutcherson portrayed Peeta Mellark, who competed in the Hunger Games with Katniss. His crush on Katniss started when he was a child, and the couple later had two kids together (a son and a daughter).